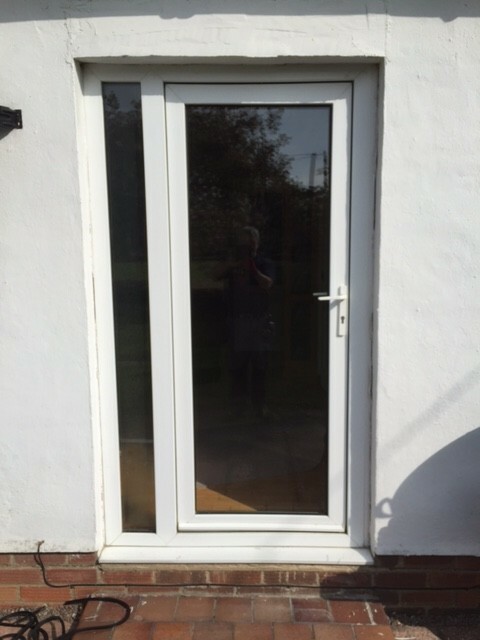 Solidors recommended installer scheme was first launched back in 2013 and was the first of its kind within the Composite Door Industry. All current recommended installers are listed on the Solidor website and therefore anyone in Suffolk, Cambridgeshire, Norfolk, Essex and the Home Counties who wishes to have a new Composite Door installation can find our details there www.solidor.co.uk/find-an-installer. Customers can input their home addresses or our company postcode IP30 9ND and find us listed. 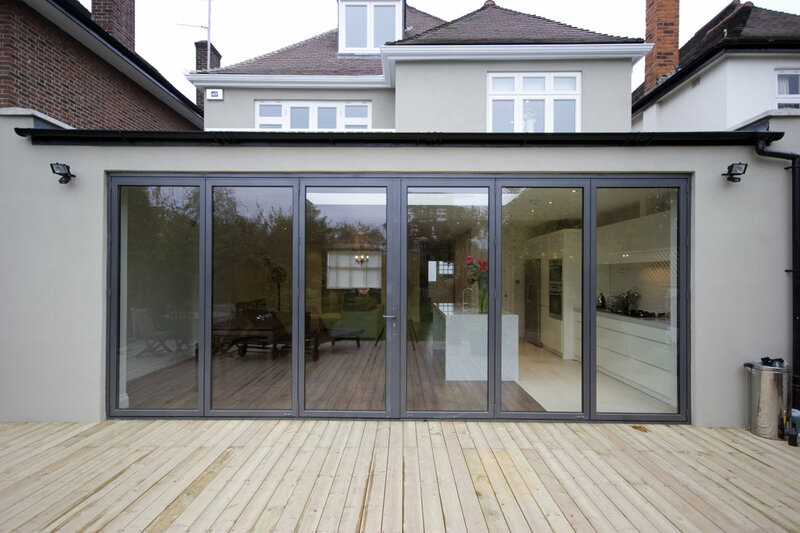 Windows and Doors in Anthracite Grey are still an extremely popular colour choice for home owners. There is also a current demand for matching metal guttering in this colour, so with the addition of rain water systems to compliment windows and doors in Anthracite Grey, it is proving to continue as the market favourite for both new builds and refurbished properties. Probably one of the reasons for its popularity is that Anthracite grey seems to compliment any property new or old, rendered, cladded or brick finished. Giving a contemporary finish to any home. It’s no surprise that the front door gives the first impression into our homes, our lives and ourselves. After all, the front door is what takes you inside a home and gives the first indication of what to expect next. 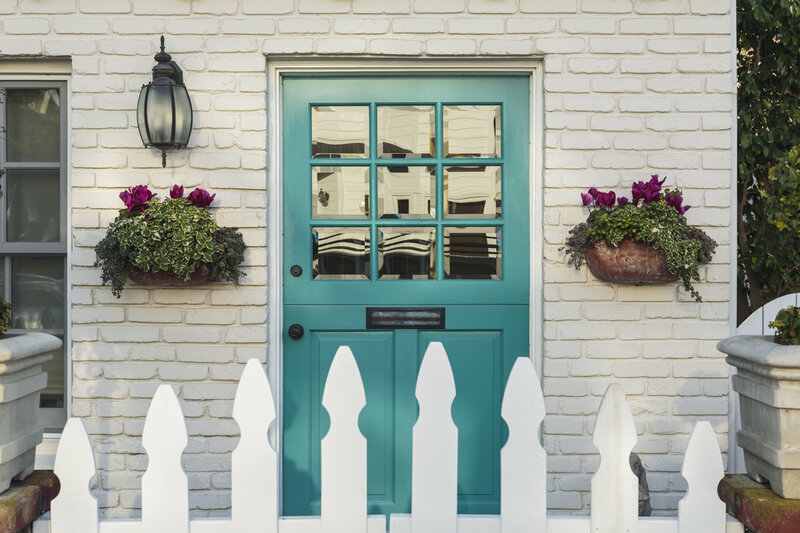 Welcoming, Cheerful, Charming, Intimidating, Old or New, the front door says a lot about the homeowner. Some entrances to a home are on the side of a property and not at the front, as you would often expect. Also some houses have 2 doors next to one another so (and this may sound obvious) a path leading to the main entrance is an ideal way not to confuse visitors and lead them to the correct entrance. 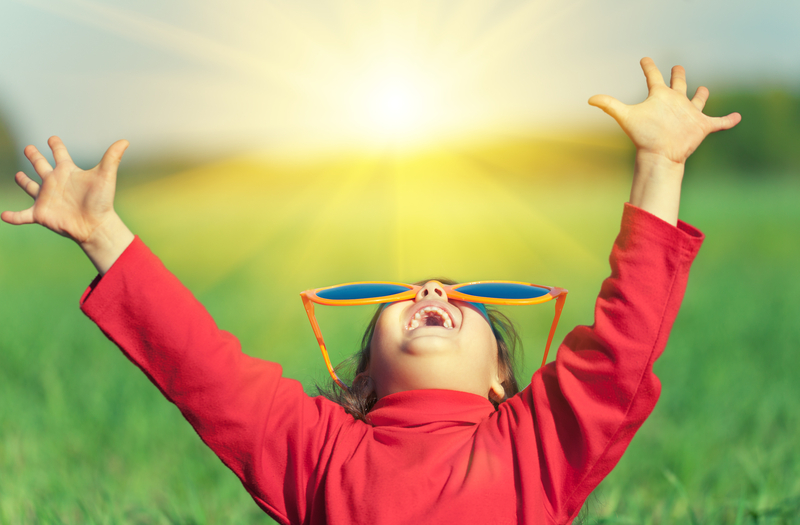 After months of wishing the summer weather would arrive, the sun finally awoke in July and hit us in the UK, with a heat wave …. wow was everyone feeling it! Like most homes we were struggling to sleep! The heat at night time was really uncomfortable and then I read a great tip about opening our loft hatches to let some heat escape into the roof void. It made a massive difference to the heat on the top floor of our home, and i wish we had thought about doing it earlier! 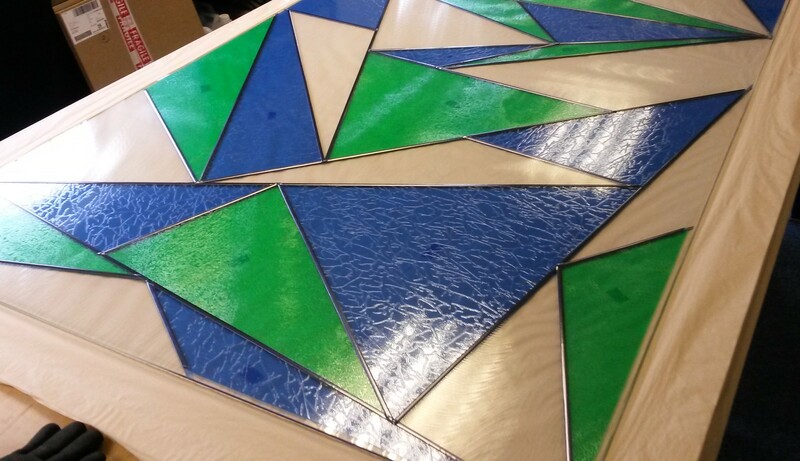 We love it when we get a project that is a bit different. We were asked by a customer to remove a now, unused door way that lead into a lounge. 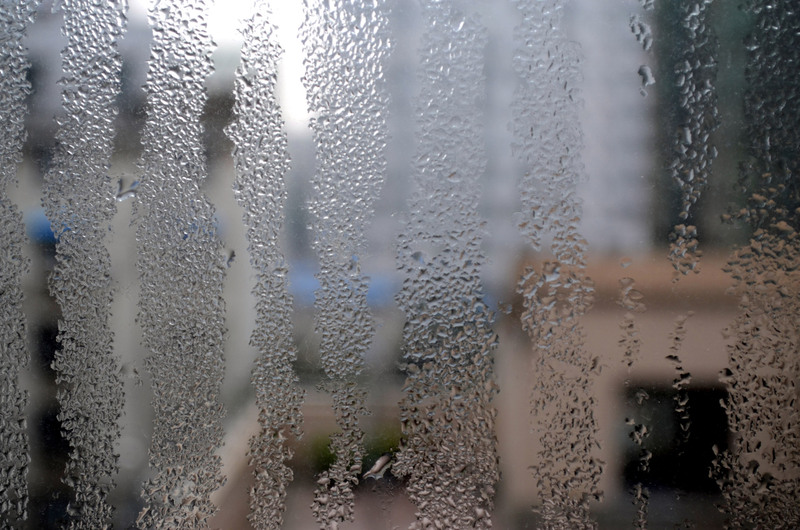 Condensation affects many homes and seems to be most commonly present in properties that are poorly heated and poorly insulated and generally appears to worsen over the winter months. 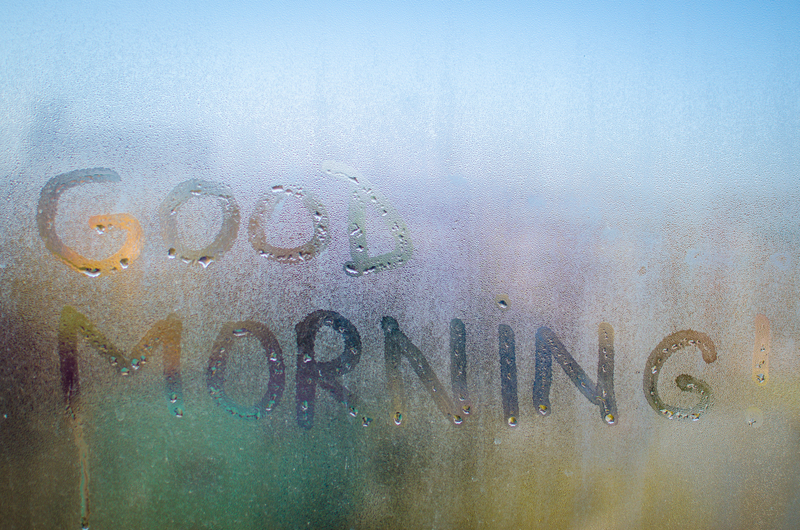 Condensation is moisture in the air. There is always moisture present but it is when the air gets colder that it cannot hold all the moisture and therefore tiny drops of water start to appear. The easiest way to view it is when you see your breath on a cold day or when mirrors mist near steam or a bath. Problem rooms are nearly always Kitchens and Bathrooms, as they are major sources of atmospheric water. Activities such as cooking, washing up, drying, showering and bathing release moisture into the air. 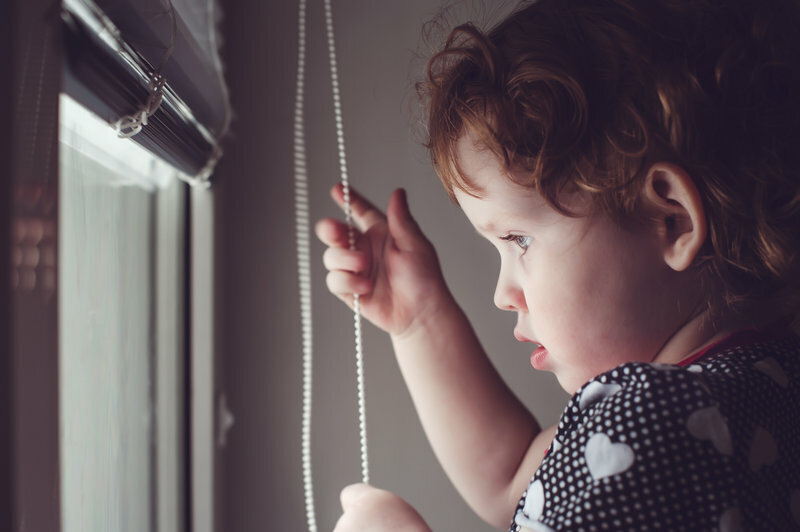 Anyone who has a small child in their home will be all too aware of the worry of window blinds. The traditional blinds that can be hung at windows and doors have free hanging cords (and often 2 chords to operate a separate raise and tilt action). They are an accident waiting to happen, not only for small children but also for pets and I am forever tying my chords up out of the way … out of reach of little hands and paws. On a cold miserable February in the UK, it is fair to say that alot of us are still going to work in the dark and coming home in the dark and spending a lot of our free time in the evenings and at weekends in the warmth of our homes. 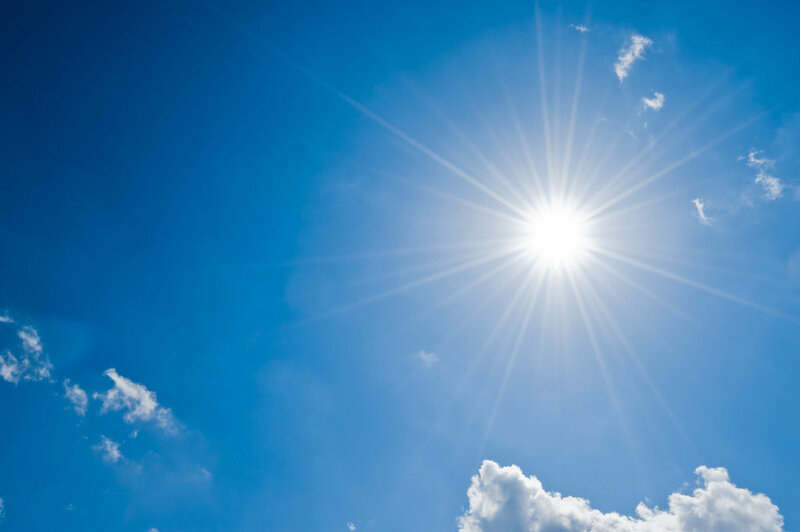 The type of build of a home varies greatly as to how much natural light is let inside during our current reduced daylight hours. Trees can be an enemy for daylight obstruction and for those of us that live in an older/period property our homes are likely to have fewer windows and perhaps low ceilings and timber beams. It may be the norm to have lights switched on during daylight hours. In our home the kitchen is particularly dark so we tend to permanently have our ceiling lights on. Older homes are generally darker buildings and are more likely to have old Georgian sash box windows (which let in less light than a full pane of glass) as well as a smaller quantity of windows and glass in general and therefore creating less natural light into the home. 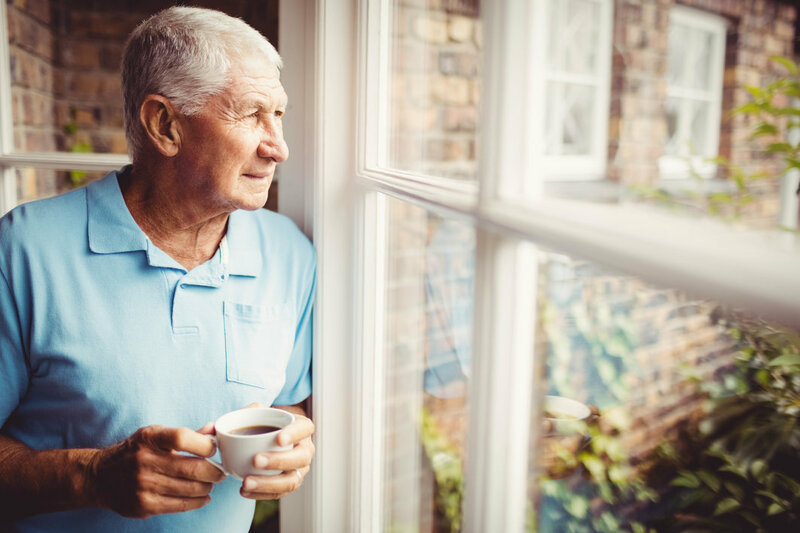 From time to time, we receive queries about the appearance of external condensation on glass of replacement windows that we have installed. Our customers in Bury St Edmunds, Suffolk are always reassured when we explain that this phenomenon is a natural occurrence and not a fault in the glass or window product. Moisture condenses out of the air onto a cold surface that is said to be below the dew point (i.e. temperature at which water vapour becomes liquid). The dew point varies with the air temperature and the amount of moisture it contains. Particularly in spring and autumn, the glass temperature can fall to a low level during the night and the dew point can be comparatively high in these seasons. The glass temperature can be below the dew point under these conditions and moisture can condense onto the surface. Maximum Vision has been trading in Suffolk since 2003. 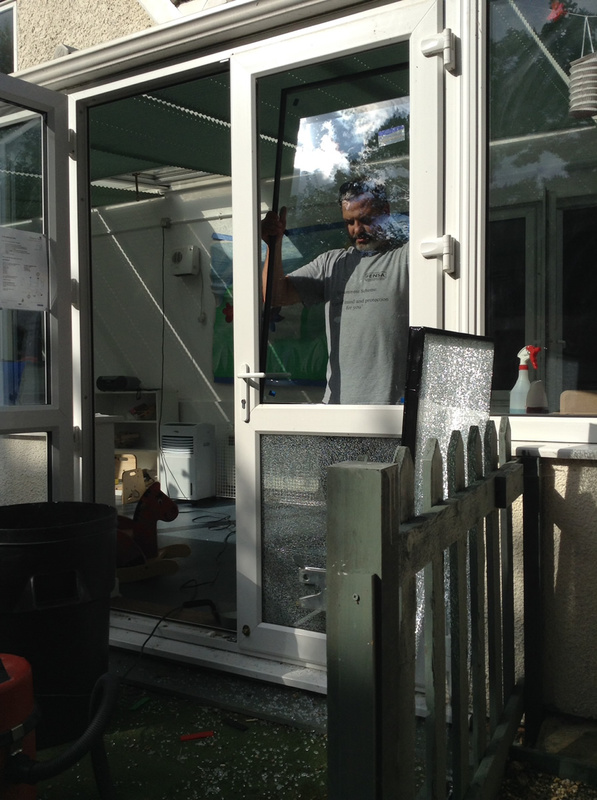 With over 22 years experience working in the UPVC and double glazing industry, our team of experts offer a clear way to order high quality windows and doors.